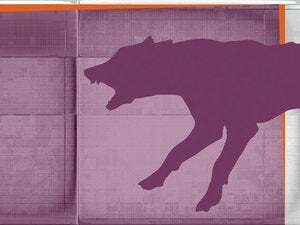 Ubuntu’s Unity desktop didn’t see many exciting improvements in Ubuntu 15.10 “Wily Werewolf,” but there’s much more to Ubuntu than that. Kubuntu, Ubuntu GNOME, Ubuntu MATE, and other Ubuntu “flavors” with different desktops all saw their own changes and improvements. Kubuntu 15.10 sees what are probably the biggest changes, upgrading to version 5.4 of the slick KDE Plasma 5 desktop. Kubuntu also includes the KDE Applications 15.08 package, featuring 107 applications ported to the new KDE Frameworks 5 system. 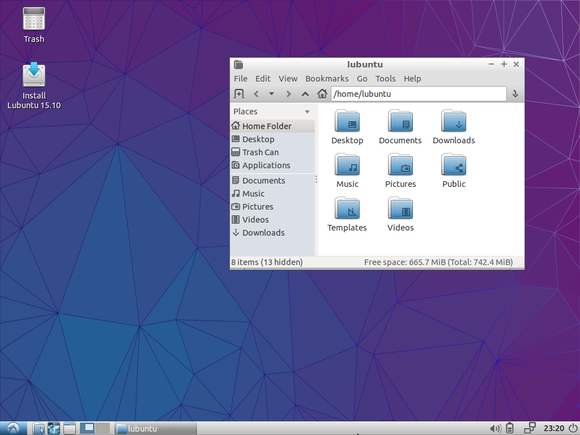 Kubuntu isn’t just about KDE applications, though—it also includes the latest Firefox 41 and LibreOffice 5 software. 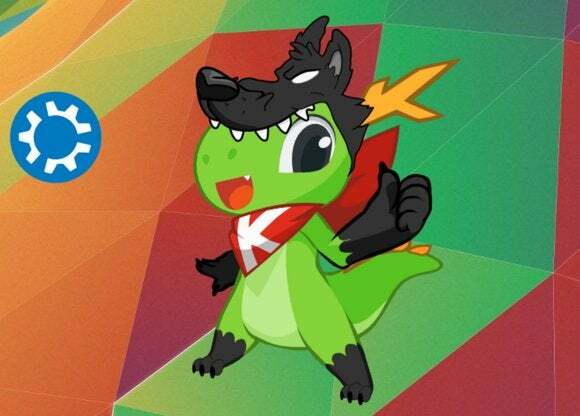 The big changes here are thanks to the KDE community. Plasma 5.4 features more than 1400 new icons as well as a new application launcher, better support for high DPI displays, and other improvements. Plasma 5.4 is slick, and—if you’re an Ubuntu user who’s hankering for something new—you should give Kubuntu 15.10 a spin. Ubuntu GNOME includes GNOME 3.16. Unfortunately, GNOME 3.18 is already out, so Ubuntu GNOME is a version behind. 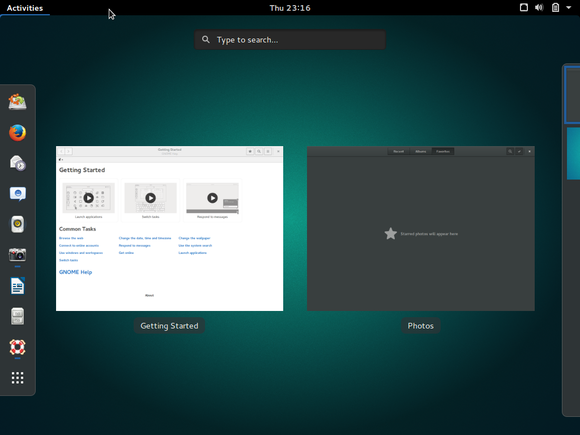 Fedora will still be the place to get the latest version of GNOME first. But it’s still a nice upgrade, and it makes Ubuntu GNOME more “GNOME-y”. GNOME Photos replaces Shotwell as the included photos application, and GNOME Music is now installed alongside Rhythmbox. A new GNOME Getting Started guide runs when you log in to help teach you the desktop. Ubuntu GNOME is also getting ready for the coming exodus from Xorg to the new Wayland graphical server, and an experimental Wayland session is available. Ubuntu MATE is Ubuntu’s newest flavor. 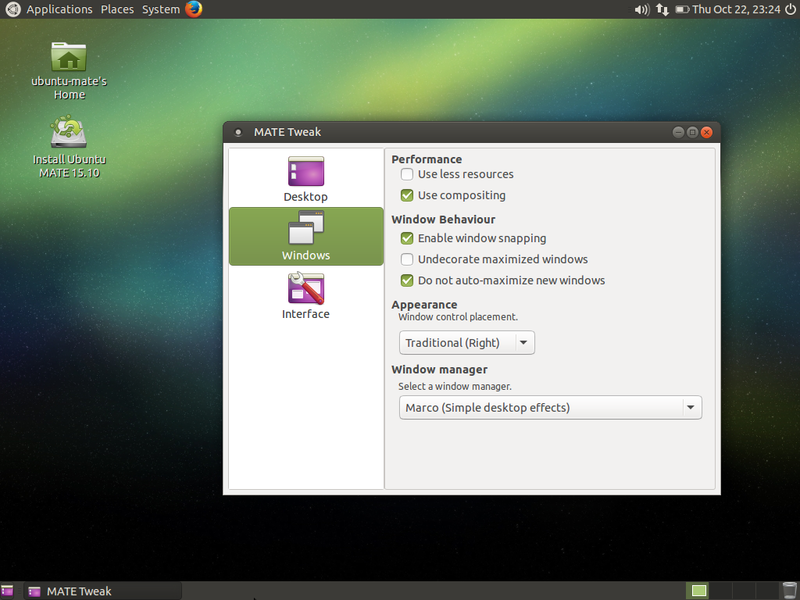 The MATE desktop takes the old GNOME 2 desktop and updates it so it works well with the times. Work continues on that here, and Ubuntu MATE 15.10 includes version 1.10 of the MATE desktop. This release features improved multi-monitor support and audio mixing capabilities. MATE Tweak has been updated with more options, and Ubuntu MATE even includes an applet for easily switching between graphics drivers if you have Nvidia Optimus hardware. The lightweight Lubuntu 15.10 didn’t receive many updates. As the developers put it, this is just a “general bug fix release as we prepare for LXQt,” the next generation replacement for the current Lxde desktop. The Lxde desktop and its applications have received bug fix updates, and the desktop’s artwork has received some work, with more icons and theme tweaks. Xubuntu also sees modest changes. 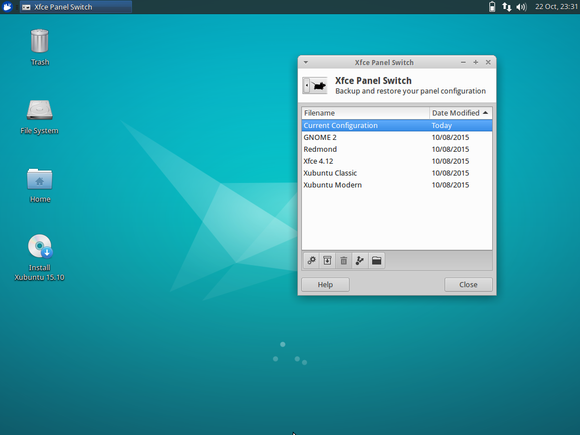 Along with the usual software updates to the Xfce desktop and its applications, there’s a new “Xfce Panel Switch” application for quickly switching between different desktop panel layouts. The more powerful LibreOffice Calc and Writer applications replace the lightweight Gnumeric and Abiword applications in the default system, and LibreOffice has a new theme to make it blend in better. The multimedia-editing-focused Ubuntu Studio sees some minor changes. The menus have been simplified from five main categories down to just three—Audio, Graphics, and Video. 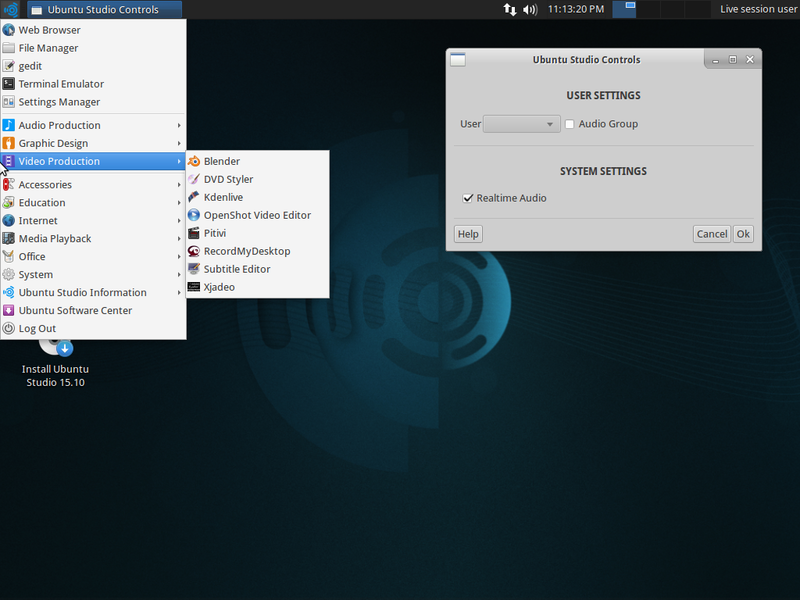 The Ubuntu Studio Controls application allows you to manage realtime audio permissions for different user accounts. Many of the included applications are updated. These aren’t huge changes overall, but there are quite a few improvements from “upstream” projects trickling down to Ubuntu and its flavors. 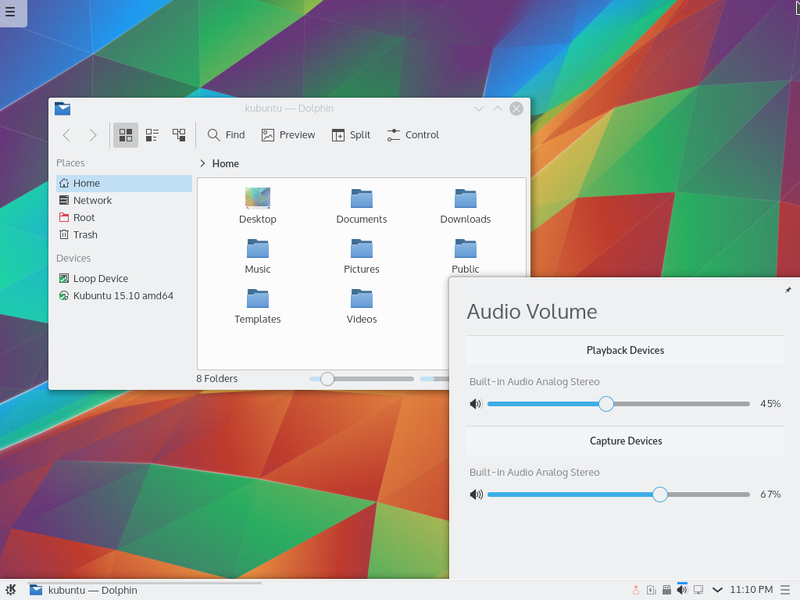 Kubuntu and Ubuntu GNOME see the most improvements as the KDE and GNOME projects—Linux’s traditional big desktops—continue to forge onwards.